By late July 2013, the Ontario government plans to start consultations on the second phase of the Poverty Reduction Strategy (PRS), which are expected to be completed by the end of September. The first 5 year phase of poverty reduction efforts focused on reducing child poverty by 25% between 2008 and 2013. Ontario Campaign 2000 and others have been tracking the government’s progress in following through on poverty reduction policies and keeping to the first PRS’ targets and timelines. The most recent data from Statistics Canada shows that the overall child poverty rate in Ontario declined by 9.2% between 2008 and 2011 (Low Income Measure After Tax). In 2011, 371,000 children lived in poverty in Ontario. You can find Campaign 2000’s latest chart from the 2012 report card below on page 3. 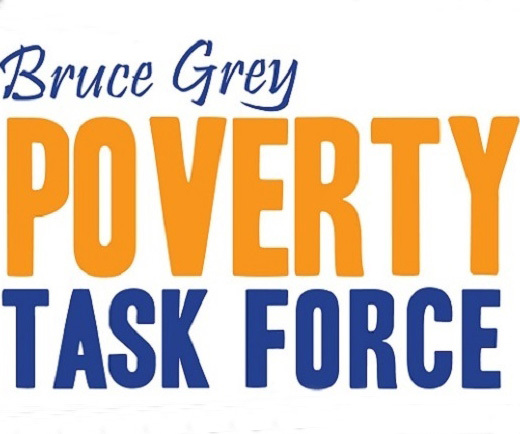 Read it for a sense of key commitments and whether or not they had been met as of February 2013.
Review the Poverty Reduction Strategy document (2008). To see what was proposed, visit http://www.children.gov.on.ca/htdocs/English/breakingthecycle/report/index.aspx. A questionnaire has been circulated to Poverty Task Force members for the pre-consultation planning. Look for more to come on the community and partner consultations. Statistics Canada. CANSIM Table 202-0802 using LIM AT for 2011.